An enzymatic, exfoliating mask that gives you a glowing complexion and soft skin. Mattifies the skin and tightens the pores for perfect skin. Recommended for all skin types, especially those prone to redness. Use once or twice a week, apply a medium layer, and leave on for 10 minutes. Massage with wet hands and rinse. 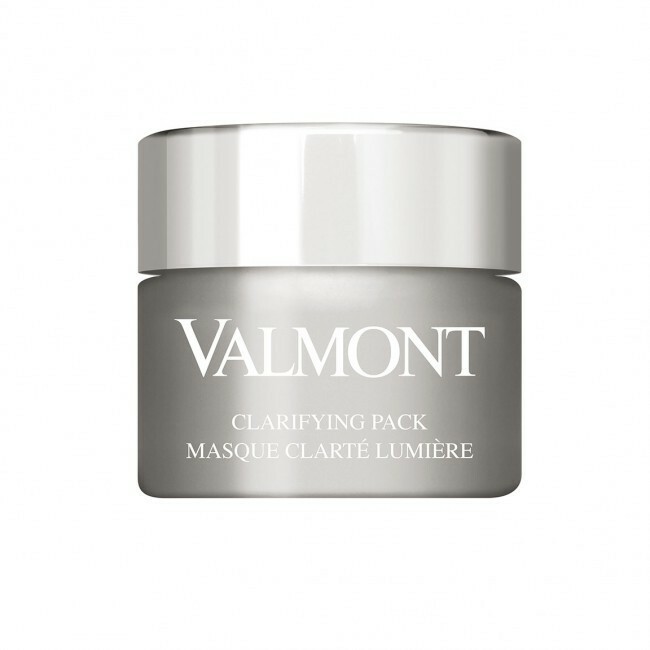 This clarifying cream-mask immediately offers visible results. Rich in illuminating ingredients, it eliminates surface cells that dull the complexion. In just a few minutes, the skin is flexible, soft, and gleams with a new radiance. Once or twice a week, apply a comfortable amount of the product to perfectly clean skin, avoiding the area around the eyes. Allow to set for 10 minutes at most. During the final minute, wet the face and massage the product into the skin for even more radiant results. Rinse with water or a damp cloth. Tone and protect the skin with the appropriate treatment.